Home / Our Companies / Foremost Forwarders, Inc. 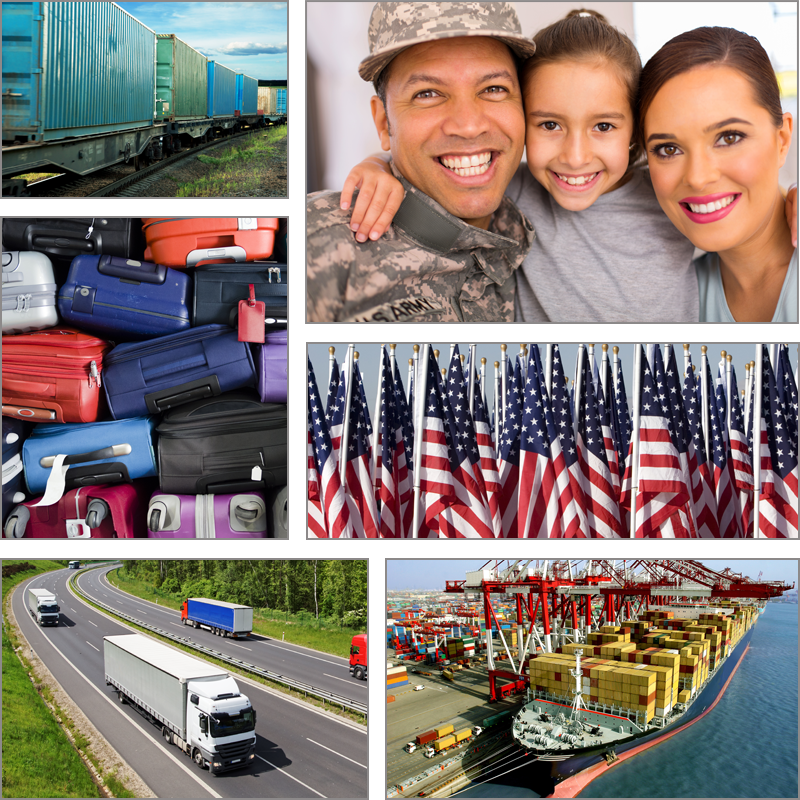 Established in 1982 and based in Grandview, Missouri, Foremost Forwarders, Inc. specializes in moving U.S. Military Personnel and their families to domestic and international locations. Many of Foremost’s employees are former service members or have children and other family members serving in the armed forces. As such, Foremost brings a level of service and understanding to moving military families not easily matched by our competitors.